Have you ever wished you could fly via private jet to your destination and avoid the airlines with just the touch of an app? 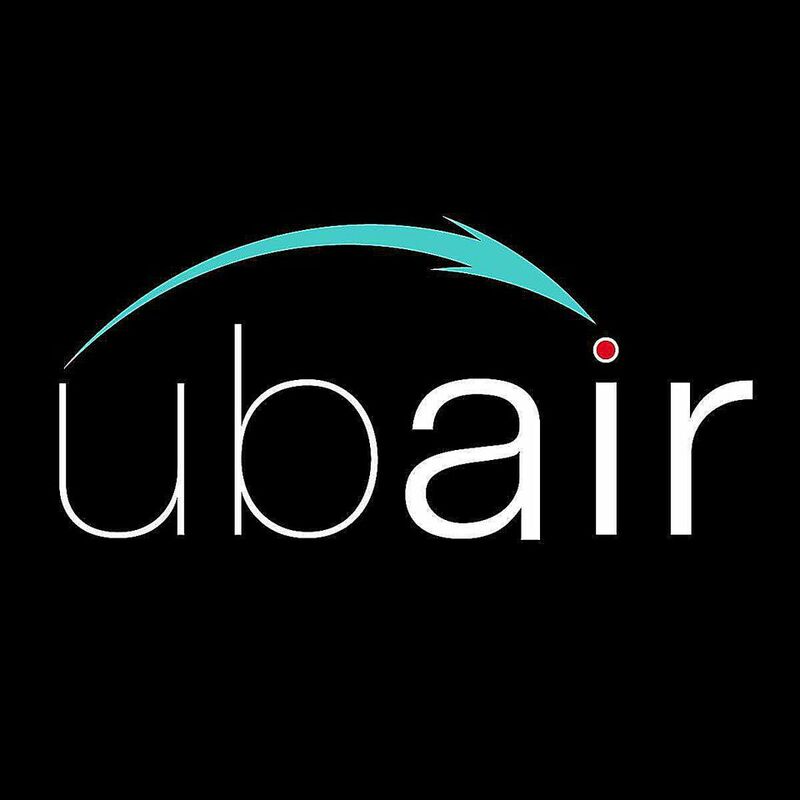 Then a new company called Ubair - which bills itself as Uber of the air -- may be just what you need. Norwell, Mass.-based Ubair has launched an app on iTunes to provide instant, bookable, one-way quotes for private air travel without having to pay membership fees or deposits with plenty of flexibility. Users have access to six categories of aircraft, ranging from a baseline piston aircraft -- ubairTaxi -- to an intercontinental Gulfstream IV (ubairHeavy), with several categories in between. Users can select amenities such as gourmet catering and with instant, paperless confirmation. Ubair was dreamed up by founder and CEO Justin Sullivan, who was previously president of Private FLITE, a full-service private aviation company that offers a mix of fractional ownership and on-demand charter. There’s a big private air charter market that exists, he said. Ubair is different from existing services like jet cards or fractional ownership, said Sullivan. “Our flat rate is a key difference. Plus, fractionals and jet cards require a hefty up-front commitment, “ he said. “With a fractional, you’re looking at a five-year commitment, and with a jet card, you’re looking at a $150,000 deposit.” But Ubair offers the same service on a one-off basis, on demand, he added. “Our clientele requires different platforms. Some may want a Gulfstream to Europe, or a Pilatus PC-12 to Nantucket or a Hawker to Miami, so we offer a lot more flexibility with no long-term commitment,” said Sullivan. So who is Ubair’s target customer? “One is two or three business executives who usually fly commercial to a far-flung city using the existing commercial hub-and-spoke system, which can sometimes be difficult,” said Sullivan. Travelers can pay $1,500 an hour for an Ubair Taxi aircraft for a flight between Washington, D.C., and New York City or New York-Boston, he said. Another target customer is a private jet traveler who bought jet card or fractional share that is looking for flexibility on a trip-by-trip basis. “There are 10,000 people who spend more than $250,000 a year flying privately. We can find a nice niche in those flight profiles,” said Sullivan. There are plenty of aircraft available to serve Ubair’s customers, said Sullivan. “There are currently 4,500 aircraft available for charter in North America, but only 150 of them really matter, since they are flying every day for us and our clients and those aircraft fit into these categories,” he said. Those aircraft create a network effect that lets Ubair do more one-way trips, said Sullivan. “The bulk of our flying is done on super-sized Falcon 50s, mid-sized Hawker 800s and UbairProp Pilatus PC-12s,” he said. Don't want to have jet lag when you travel? Follow these tips! Some people really knew how to fly before airline deregulation.